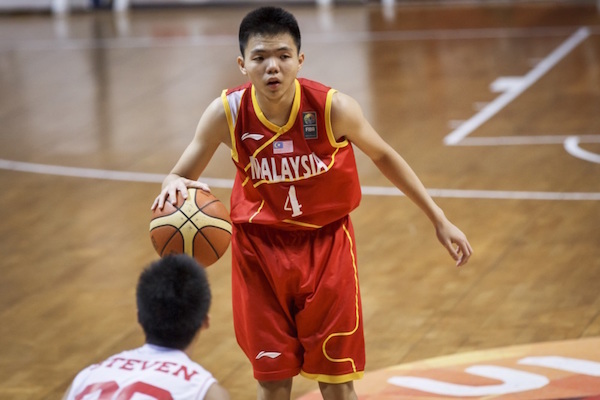 The fifth day of the 2015 FIBA Asia U16 Championship saw a major upset and one classic nail-biter. 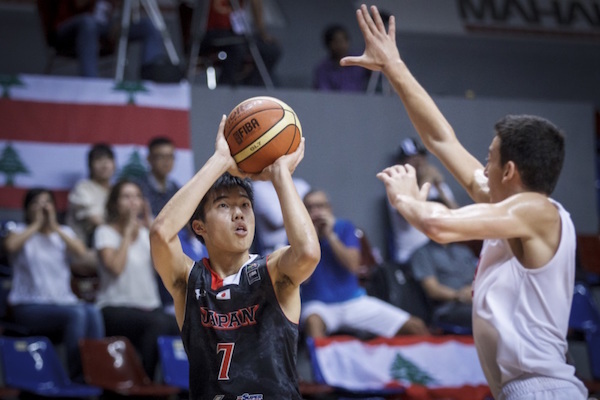 Lebanon pulled the rug from under Japan in their crucial Group E clash, while the Philippines fell short of beating nemesis Korea in their Group F encounter. China and Taiwan, meanwhile, continued their unbeaten march so far in the tournament. Here are the complete results from the fifth day of competition! The Taiwanese led from the get-go here, but Kuwait made things interesting near the end. Still, coach Lin Cheng-Ming’s squad staved off the Kuwaitis to secure win #5 and move just one more victory away from sweeping their group. A win against Japan tomorrow should give them the top Group E seed, which means they will probably face Iraq for the KO quarterfinals. Kuwait suffered its second loss in Group E and is in danger of getting eliminated lest they can defeat the hosts tomorrow. Tang Wei-Chieh led the winners with 30 points and 14 rebounds, while Lin Ting-Chien and Wu Pei-Chia each scored 13 in support. 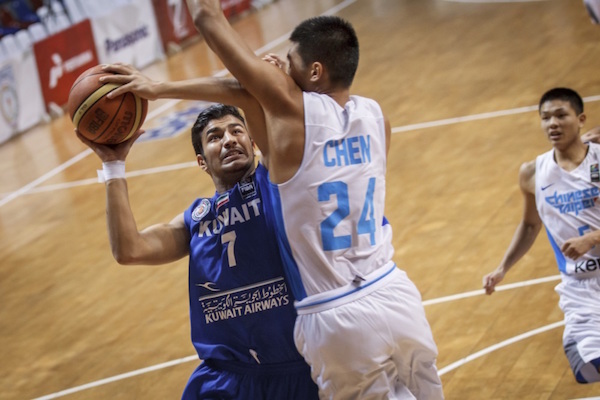 Yousef Husain paced Kuwait with 20 points and 11 boards. Masaed Al-Outaibi tries to muscle his way to the hole. Tang Wei-Chieh goes up for the easy lay-up. Wu Pei-Chia forms up for the free throw. 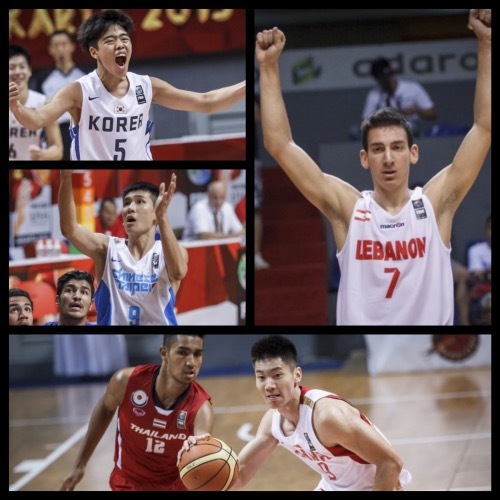 Lebanon played its best game so far, and, consequently, they caught a big fish in beating Japan. 6’5 Charbel Saad dominated the interior for the Cedars in this one, dropping 22 points and collecting 16 rebounds to lead the Lebanese charge, while compatriots Karim Zeinoun and Salim Alaeddine tallied 20 and 23 markers respectively. Lebanon has a chance to finish second in Group E should they beat Malaysia tomorrow. Japan, meanwhile, must defeat Taiwan on day six to forge a three-way tie for first place and, still possibly, clinch the Group E top seed if their quotient is big enough. Carbel Saad gave Lebanon a strong inside presence. 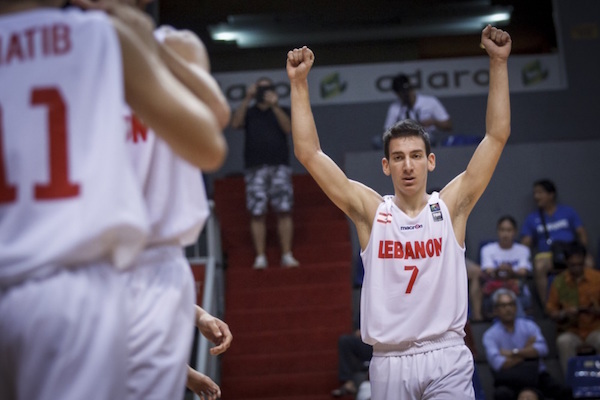 Karim Zeinoun and the Lebanese completed an upset of the Japanese. Yudai Nishida led Japan's losing cause. 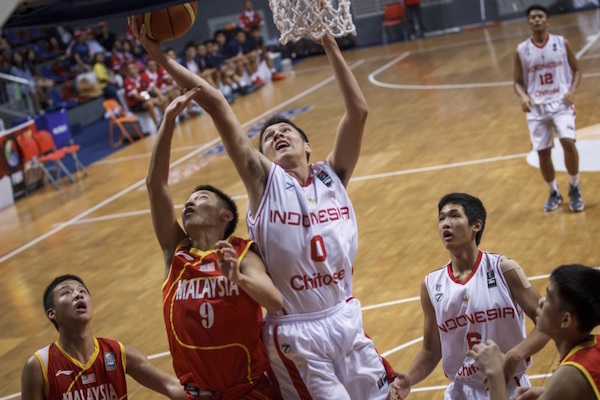 The Indonesians stayed alive for quarterfinals qualification after beating fellow SEABA team Malaysia in a tightly contested affair. It was a nip-and-tuck game throughout, but a strong finishing kick by the hosts enabled them to ice just their second win of the competition. 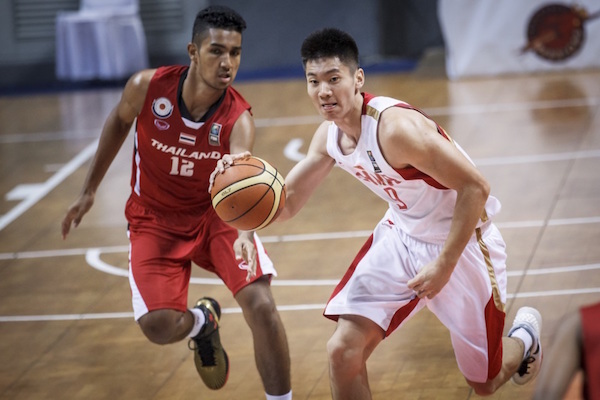 Wingman Andre Rizqiano led the way for the Indonswith 19 points, 8 rebounds, 4 assists, 2 steals, and 1 block, while Joon Kang Lee was Malaysia’s top gun with 17 markers, 6 dimes, and 5 swipes. Indonesia must beat Kuwait tomorrow to qualify for the next round. Andre Rizqiano jumps high for the rebound. Darren Budiman squares up for the jumper. Joon Kang Lee orchestrates the play for Malaysia. In this classification match, India leaned on the superb scoring of three key players to sidestep past Hong Kong. Ankit Joshi, Baladhaneshwar Poiyamozhi, and Adarsh Jayakumar each scored 20 or more points to pace the South Asian side, which won its first game of tournament and, therefore, secured 13th place. Kwok Pang Cheung was Hong Kong’s brightest here with 14 markers and 9 boards. China had no trouble earning its fifth victory of this biennial event. 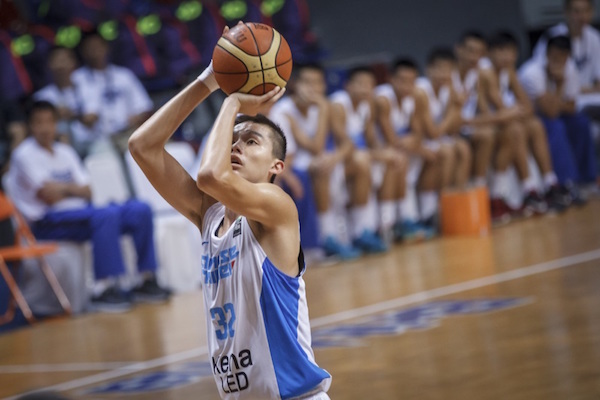 Coach Wang Jianjun’s wards led from start to finish and hardly broke a sweat in pushing aside their overmatched SEABA foes. 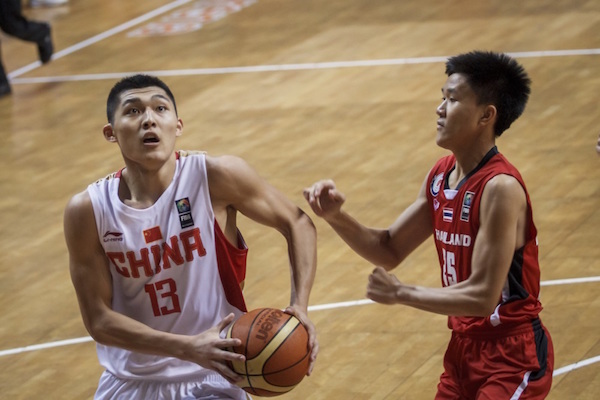 Five Chinese players scored 10 or more points to underscore their dominance. China can clinch a sweep of their group if they can win over the Filipinos tomorrow, and, in doing so, should get a relatively easy assignment in the quarterfinals. Thailand, meanwhile, can salvage some pride and even make it to the quarterfinals if they can win tomorrow against the Iraqis. 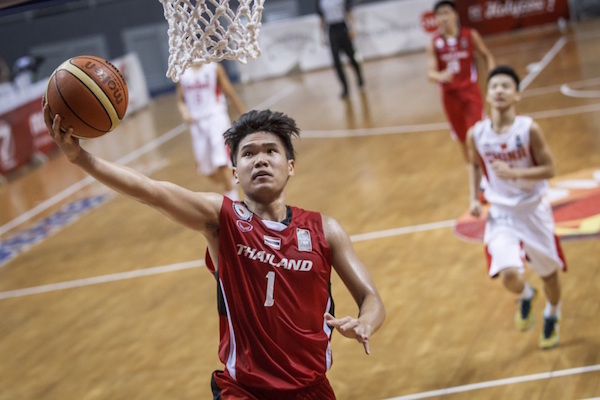 Bai Haotian drives strong against the Thais. 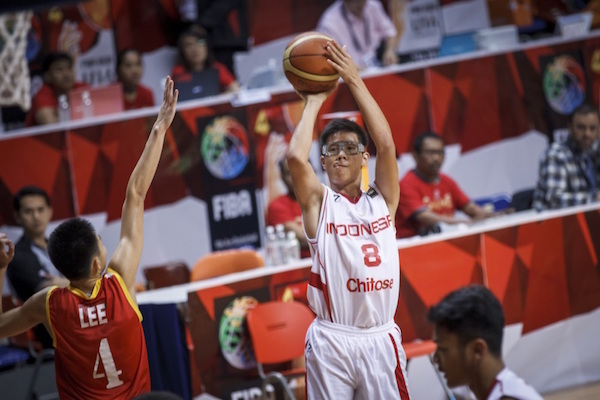 Li Xiangbo was unstoppable for China. 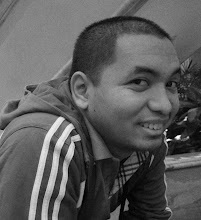 Thanakrit Limjittakorn rises for a rare easy score. Bahrain stuck close to Iraq for one whole half before the West Asians opened things up in the third period and cruised to their second win of the tournament. 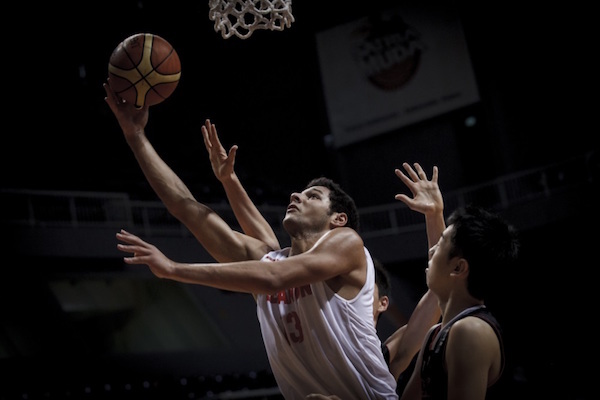 Ahmed Jasim recorded a 10-point, 13-rebound double-double to pace the Iraqis, who are favored to win over the Thais tomorrow to formalize their entry to the quarterfinals. Abdullah Abdullah and Fahad Al-Madhhachi also impressed with a combined 30 markers for the victors. 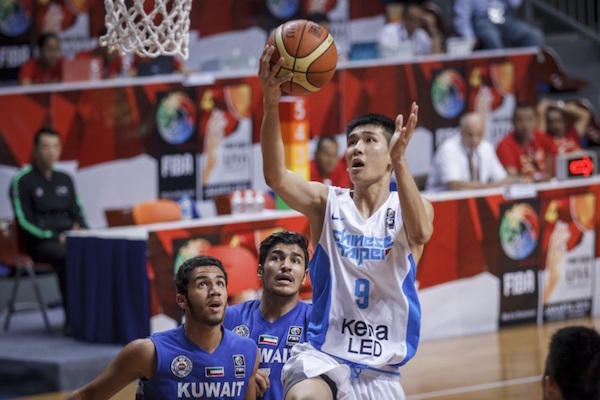 Bahrain, meanwhile, was paced by 21 points from Mohamed Abdul-Karim. 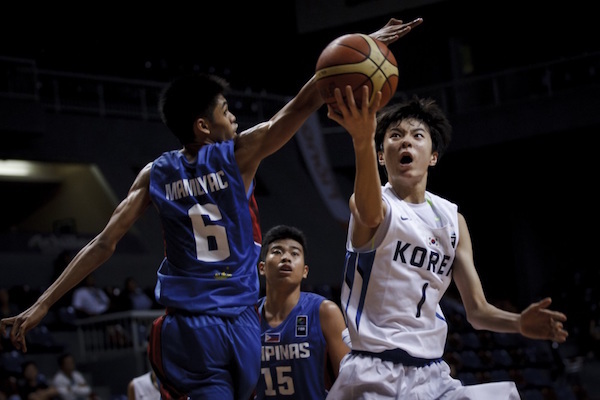 Kim Dong-Jun nailed a key three-pointer late in the fourth period that ended a Filipino fightback and sealed the big win for the Koreans. Kim dropped a total of 12 points for his team, which was led by the 17 points and 15 rebounds of Shin Min-Suk. The pairing of Lee Hyung-Jun and Yang Jae-min also played without relief to notch 22 and 16 markers respectively. Korea had a very difficult time here as coach Oh Se-Il was forced to play a tight 8-man rotation against the hard-working Pinoys. 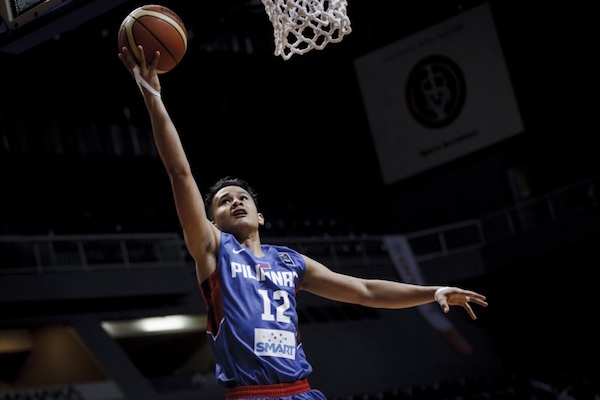 The wing duo of Gian Mamuyac and Harvey Pagsanjan did well for the Philippines with 18 and 15 points respectively, while undersized power forward Jonas Tibayan (6’1) anchored the paint with 17 points and 12 boards. SJ Belangel was a playmaking wunderkind here with 9 assists on top of 11 points, but his 4 turnovers also hurt his team’s chances. Korea can clinch second seed in Group F by beating Bahrain tomorrow, while the Philippines face an even tougher foe in the defending champion Chinese. Juan Gomez de Liano goes up for the transition basket. 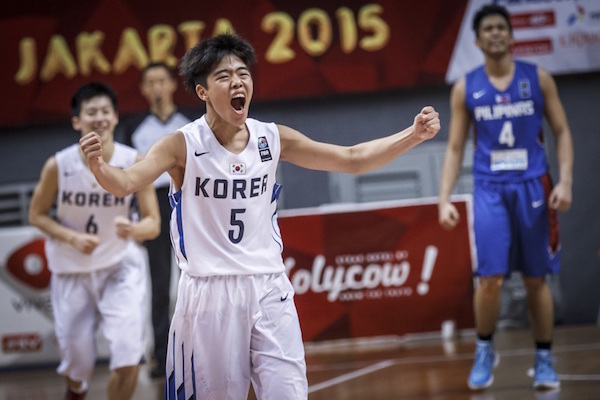 Kim Dong-Jun reacts emphativally after hitting a key three-point basket. Lee Hyung-Jun goes under the D of Gian Mamuyac.